A brilliant political conspiracy thriller and a candidate for Warren Beatty’s best screen performance. 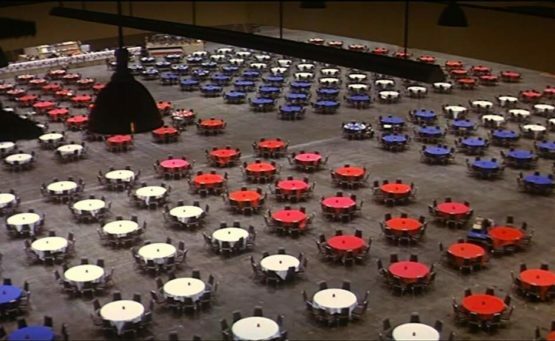 Alan J Pakula’s “The Parallax View” retains its intense intelligence and sense of claustrophobic skullduggery even 40-plus years after its release. The film accurately captures the climate of political unease dating back to the assassinations of the 60s. Pakula (who also directed “Klute”) was one of the most productive and analytical directors of the 70s, the heyday of intelligent American cinema. An investigative journalist completes a sinister questionnaire and masquerades as a loser-drifter to get inside the mysterious Parallax Corporation.